For years, Google has been doing a lot of work to make people aware of computer science and programming. In this article, we’ll be talking about Google’s latest effort to promote computer science and programming. Google launched a new Education website called Google CS Education which is a collection of different programming tools and other basic resources for the beginners. 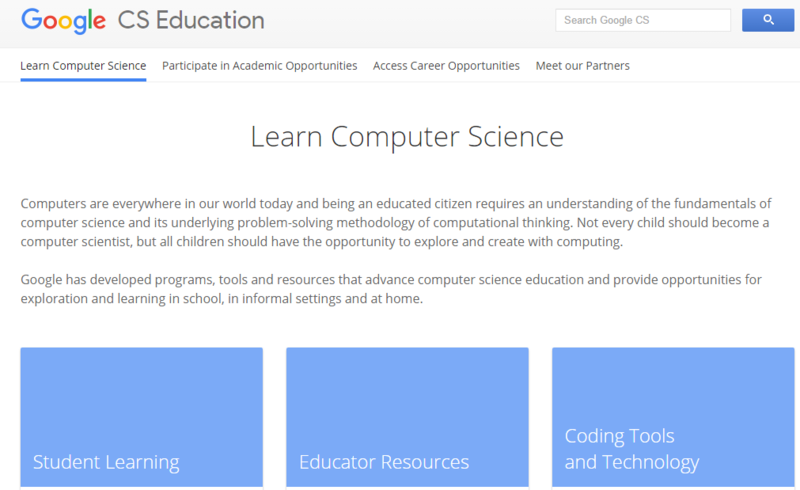 The main goal of Google CS Education website is to teach computer science in the simplest way. So that even a kid can learn such stuff. This page contains resources for both student and the educator. It also includes the coding tools and technology. 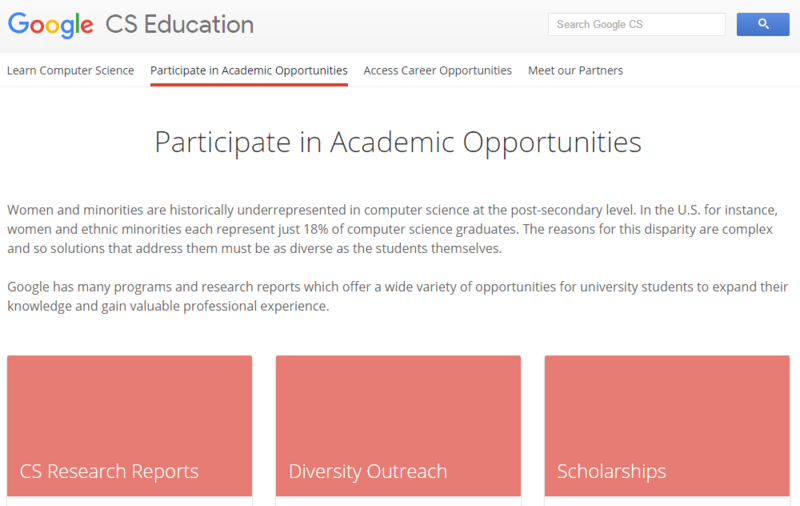 Apart from learning computer science and programming, you can also use this portal to explore scholarships by visiting the ‘Participate in Academic Opportunities’ tab. You can also explore multiple Contests and internships that are organised by google by clicking on the ‘Access Career Opportunities’ tab. 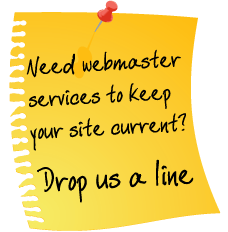 This one-stop place for learning includes some well-known learning programs like Google’s Made with Code, igniteCS and CS First. We all know that learning computer science is a way to explore opportunities and implement your innovative ideas. 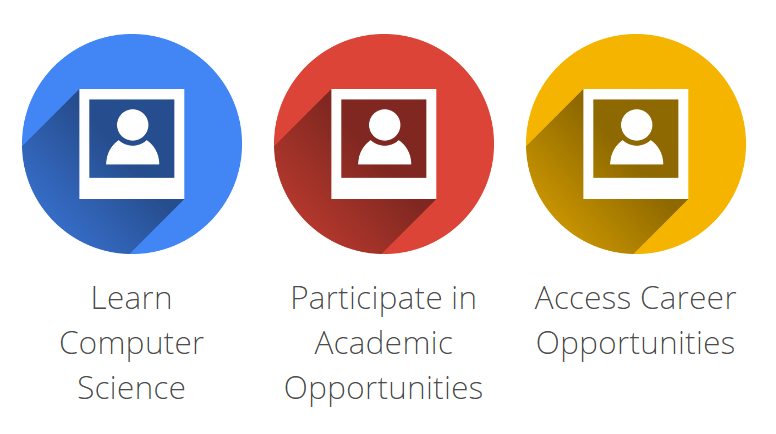 With the new CS EDU website, you can access Google’s programs at one place and keep learning.